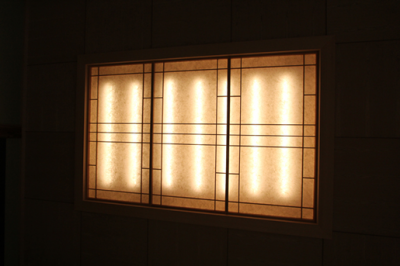 「Antique fixture」、reborn with deep care from long time used fixture at old houses. The highest level of master skill, elegancy loved for a long, indescribable flavor……. The presence with a comfortability. 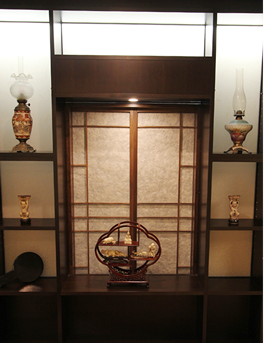 These are items we would like to reflect regardless renovation or newly built house.